There is a battle brewing across the millennial age spectrum that rarely, if ever, gets talked about. As we make our best attempts to figure out adulting, many of us also find ourselves defending our decisions to our parents. 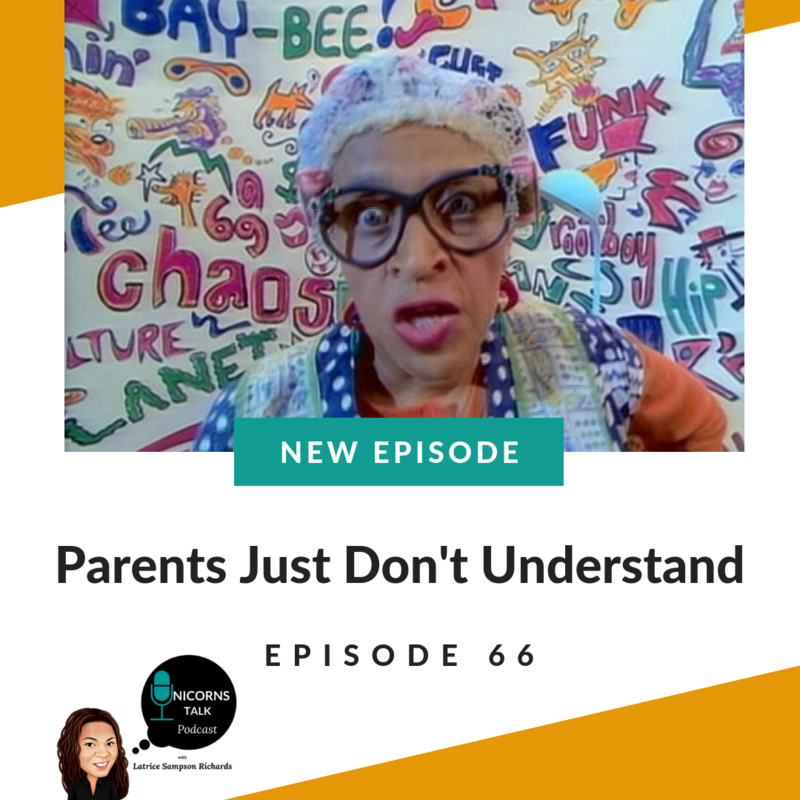 It can be difficult for us to understand why they feel so justified in speaking up, so today I’m giving you 3 possible reasons why your parents just don’t understand you and the moves you’re making. This month I’m listening to The Underground Railroad by Colson Whitehead. Trust Village: A Safe Place for Healing and Manifestation. Join Trust Village FB Group here! Did you know a group of unicorns is called a blessing? Don’t forget to subscribe to Unicorns Talk onApple Podcasts and Spotify; I’d love to have you join the family! Feel free to bless me with a review to help me reach more listeners, and use #UnicornsTalkPod to share your love with the world. Latrice Sampson Richards is a mental and emotional wellness creative, licensed professional counselor, and certified life-enhancement coach. One of the top questions millennials (young and old) are asking ourselves is “What is my purpose?” We know that we are not where we used to be, but also that we are not where we want to be either. It’s hard feeling like your stuck in a place that doesn’t give you any fulfillment. 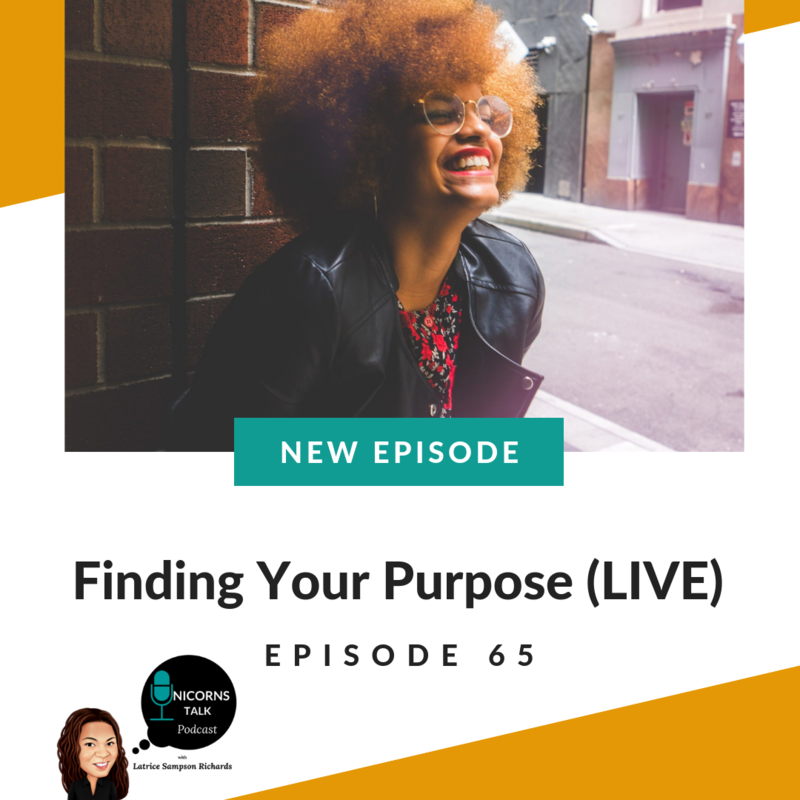 Today we’re talking about what it really takes to find your purpose and create the kind of life you deserve. DJ 2Kosher (@just2kosher across all social media). Check him out on SoundCloud for exclusive mixes! This week I have a chat with Dr. Tursha' Hamilton, naturopathic physician and healer. 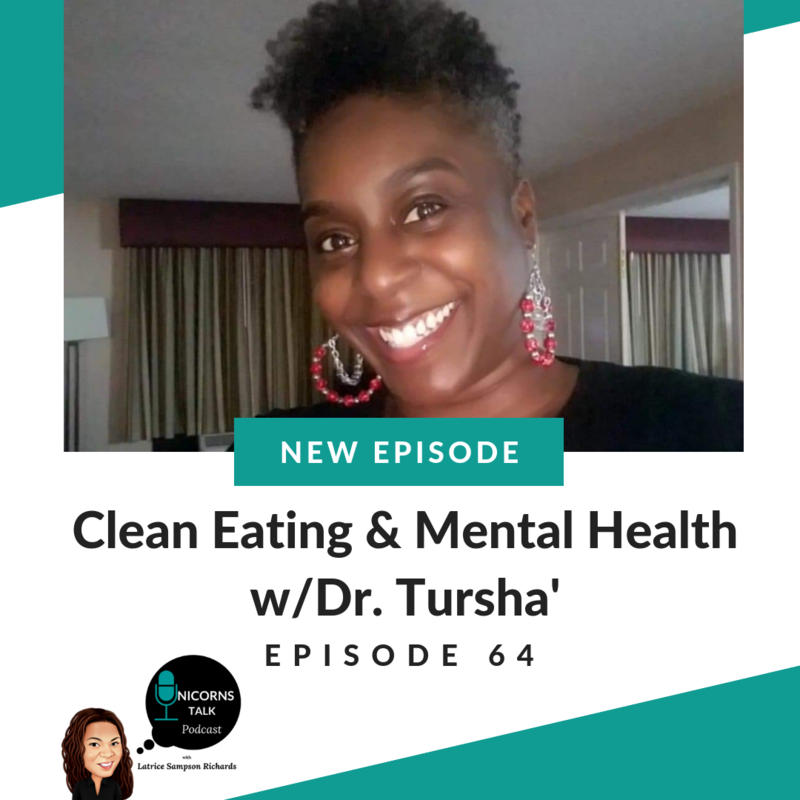 Dr. Tursha and I discuss how our diet can positively or negatively impact our mental health and clarity.